We are lucky to have some Grayling in our River & as an organisation we fully support Grayling Conservation – was keen to make our members aware of “The Grayling Society” which has done so much to promote Grayling Conservation & raise the profile of fishing for this species. 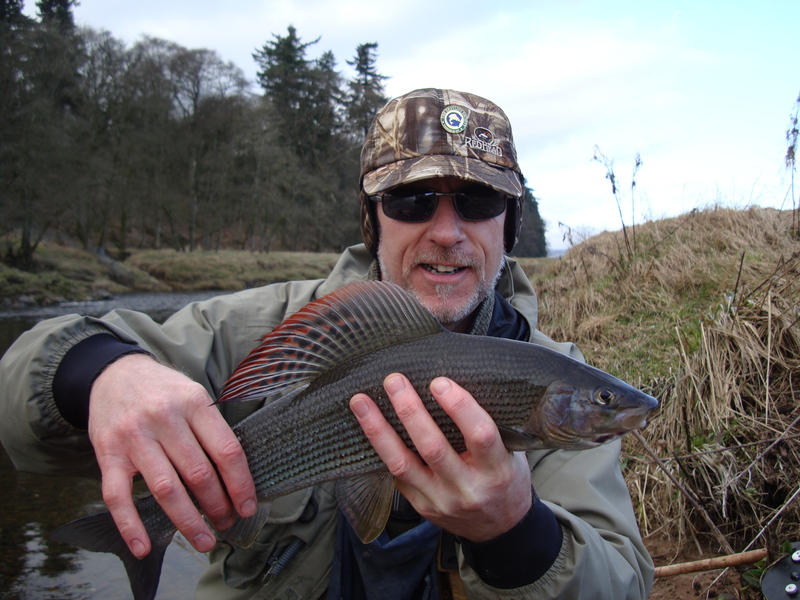 See also this link to see photos of the biggest Grayling you will ever see up to 720mm long. We also wish to say thank you to the Grayling Society for publishing a very positive story about the UAAA in there recent journal.